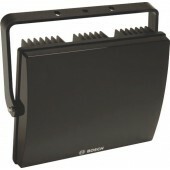 Bosch offer a wide range of Infra Red Lighting for night time Security. 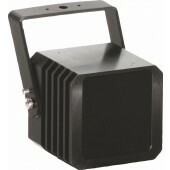 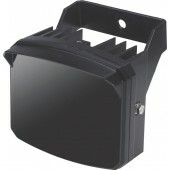 The infrared illuminator provides covert or semi-covert lighting for surveillance applications. 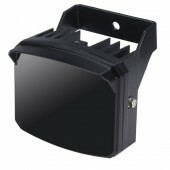 IR illumination dramatically improves night-time imaging, and reduces noise and bit rates.